Resident Evil series and Devil May Cry series and all associated trademarks are Copyright by Capcom. 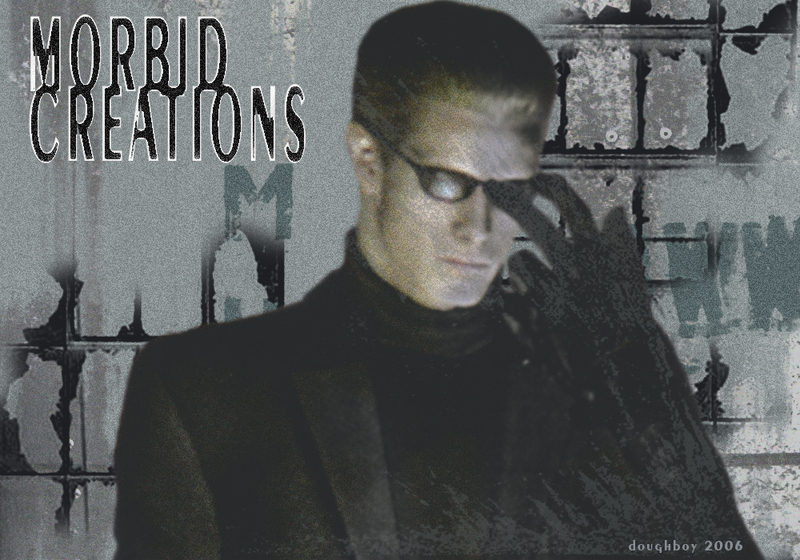 MORBID CREATIONS is an unofficial website, All text and art rights reserved by doughboy at 2002-2007. Written permission required to re-use text. All Art rights belong to doughboy and require written permission for use or reproduction in any form.